Berlin expects that Russia will also promptly condemn this move. The German government condemned the statement of the leader of the "DPR", Oleksandr Zakharchenko, on the establishment of the "Malorossiya state". "This step is completely unacceptable. Zakharchenko has no authority to speak on behalf of this part of Ukraine," a spokesperson in the German government told Deutsche Welle on Tuesday, 18 July. Berlin expects that Russia will promptly condemn these actions and will not "neither accept nor recognize" the new formation. 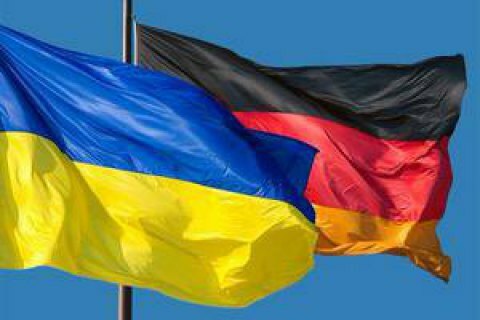 The German government remains is convinced that the resolution of the conflict in the east of Ukraine is possible only through the implementation of the Minsk agreements. Earlier in the day, Zakharchenko in Donetsk said that the "DPR" and "LPR" create a new state instead of Ukraine. He alleged that, in addition to members of these terrorist organizations, representatives of 19 regions of Ukraine took part in the ceremony of reading out the "constitutional act of the new state". He said the capital of "Malorossiya" will be Donetsk while Kyiv shall "remain a historical and cultural center without the status of a capital city." Later on "LPR" denied the participation in creation of "the state of Malorossiya".